Flo-Gro's are very good for mother plants because of their compact size and ease of use. Just one plant in this system would develop a lot of potential cuttings. How does the Flo-Gro flood and drain system work? 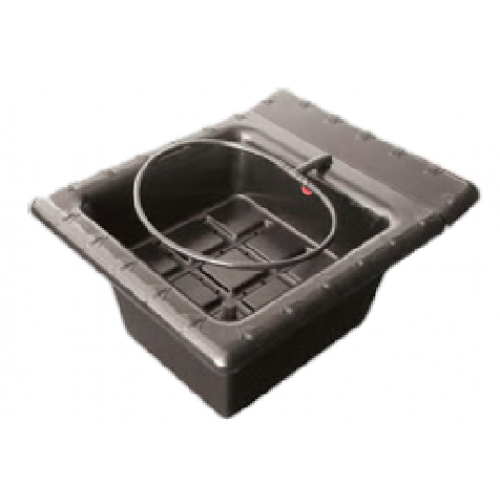 Flo-gro systems work a little differently to other flood and drain kits we stock. In the Flo-gro liquid is pumped to the top rather than the bottom of the growing medium and dispersed through a dripper ring lying on the surface. The water then floods for a little while before draining away.